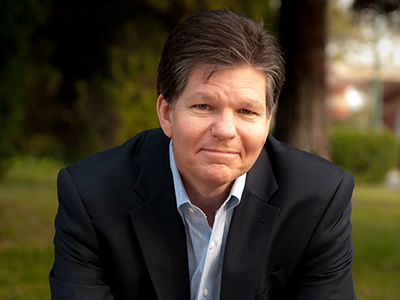 Craig Hazen is a member of Equal Rights Institute’s Board of Advisors. Dr. Hazen is the editor of the philosophy journal, Philosophia Christi. He is also the author of the monograph The Village Enlightenment in America, the acclaimed apologetics novel Five Sacred Crossings, and dozens of articles and chapters in various books and journals. He is a recipient of the Fischer Award, the highest faculty honor at Biola and has lectured across North America and Europe on key apologetics topics—including lectures on Capitol Hill and in the White House. He is a popular church and conference speaker and former co-host of a national radio talk program.